Local sporting events are great opportunities for you to display your school spirit. However, they can also be quite challenging to organise. Transport is a major issue with sporting events. But with a trustworthy transport system, going to and leaving a sports stadium will be the least of your worries. Mona Vale Coaches tells you how. Planning is the most tedious part of sports event transport. If you’re a coordinator for a sporting event, you’ll know how difficult it is to ensure that each team member, coach and administration staff reaches the venue safely and on time. 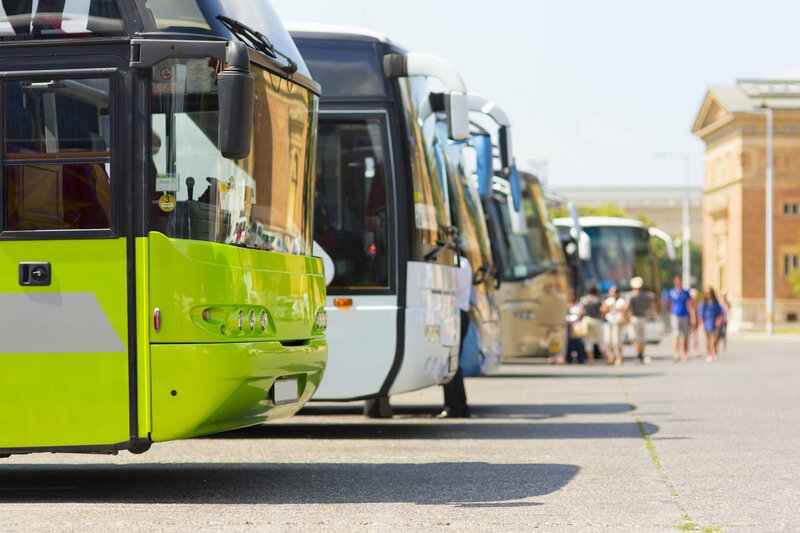 You can avoid all that hassle with a bus hire in Sydney. Just give us your destination as well as a rough estimate of how many people will join the ride, and we’ll provide you with the transport solutions you’ll need. You can also rely on our dependable customer service for last-minute transport service requests. Our office is open 24 hours a day, 7 days a week, every day of the year. Representatives from the company will attend to your requirements as soon they can. The horrible traffic that ensues before big sporting competitions can also lead to being late, delays or, even worse, pre-event accidents. When you hire a bus from Mona Vale Coaches, this won’t be an issue. We have an unwavering commitment to your timeliness and safety. We make sure we leave at your stated departure time and arrive at the venue safely. Our fleet also undergoes frequent maintenance checks by qualified Roads & Maritime Services (RMS) and Roads & Traffic Authority (RTA) inspectors for a guaranteed service vehicle. Mona Vale Coaches is at the forefront of high-quality yet cost-effective transport services. We ensure that our transportation services have high levels of safety and comfort, all within your budget. Fill out our online quotation form or feel free to call us on (02) 4058 2755 for general inquiries and requests.